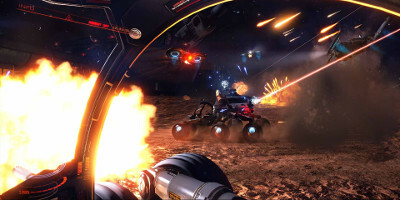 The first expansion, Horizons introduces players to planet surfaces and the first all-new Surface Recon Vehicle (SRV) the ‘Scarab’, enriching the Elite Dangerous experience with new activities and new ways to play. 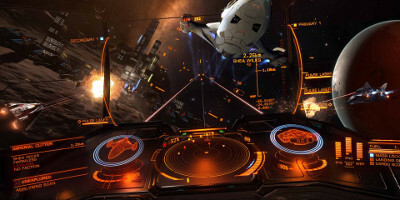 1000 Frontier Points (worth £9.99) to choose your own DLC. Our Milky Way: 400 billion star systems at an incredible 1:1 scale, with a full galactic and technological simulation based on real scientific principles. Play your Way: Experience infinite freedom as you earn the skill, knowledge, wealth and power to stand among the ranks of the Elite. Epic Multiplayer: Blaze your own trail and experience an evolving, player-driven narrative in a 34th century galaxy of warring galactic superpowers. 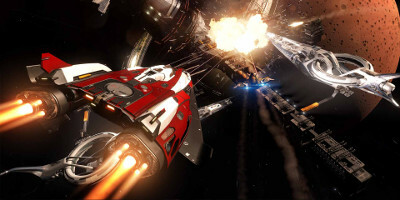 A Living Game: Elite Dangerous is always growing. Ongoing seasons of major gameplay expansions add new features and content all the time.